D.C. lawmakers have approved Mayor Muriel Bowser's plan to close the city's most notorious homeless shelter, setting the guidelines for the construction of smaller replacements across the city. 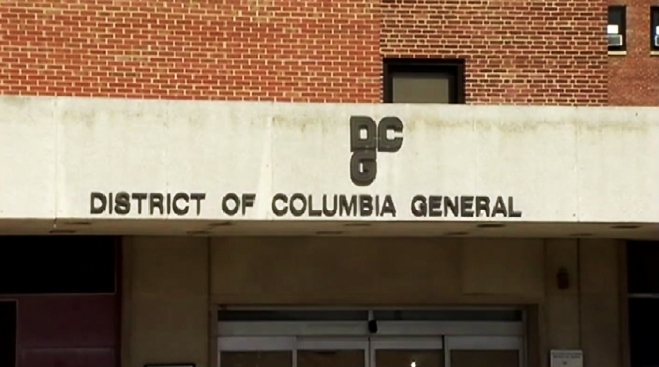 The D.C. Council voted Tuesday to close the shelter at D.C. General Hospital, which houses hundreds of homeless families, and create six smaller replacement shelters. Bowser says the new shelters will provide a safer environment than the old hospital, where an 8-year-old girl, Relisha Rudd, disappeared more than a year ago. Rudd was last seen March 1, 2014, on surveillance video at a D.C. motel with a janitor from the shelter. He later committed suicide. Opponents say they oppose the smaller shelters because they lack private bathrooms. Parents cite concerns for children potentially sharing a bathroom with adults. Homeless Tent Camps Growing in D.C. There are at least seven homeless encampments across D.C. and the number of tents has been growing steadily in some areas. News4's Mark Segraves spoke with the Department of Human Services director about the plan for winter. The move is a part of the mayor's five-year plan to end chronic homelessness in the District.